It’s no secret that holiday shopping can do some damage to your bottom line. Unless you create a gift-giving budget based on what you can reasonably afford—and commit to sticking to it—it’s all too easy to run up your credit card balances and end the year in unexpected debt. However, there’s a sneakier financial danger you may not have considered. 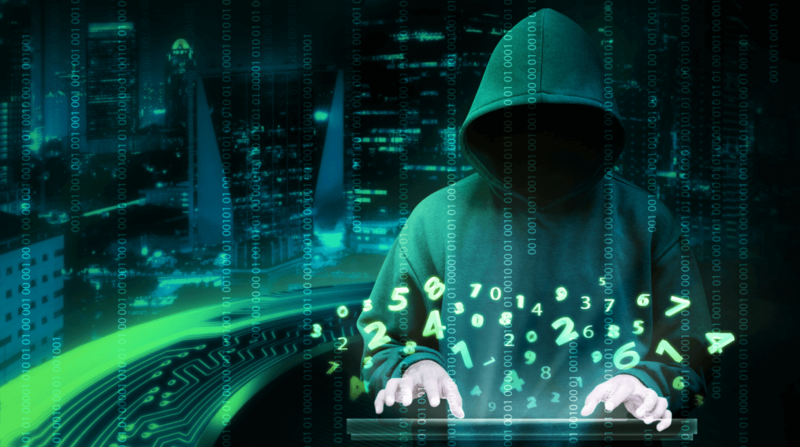 It’s known as identity theft, and unless you take steps to protect yourself, you may be putting your financial future at risk with every online purchase. RewardExpert spoke with Steve Weisman—attorney, cyber security expert, author, and professor at Bentley University in Waltham, Massachusetts—about simple ways you can protect yourself this holiday season and throughout the year. In recent years, instances of identity fraud have skyrocketed. 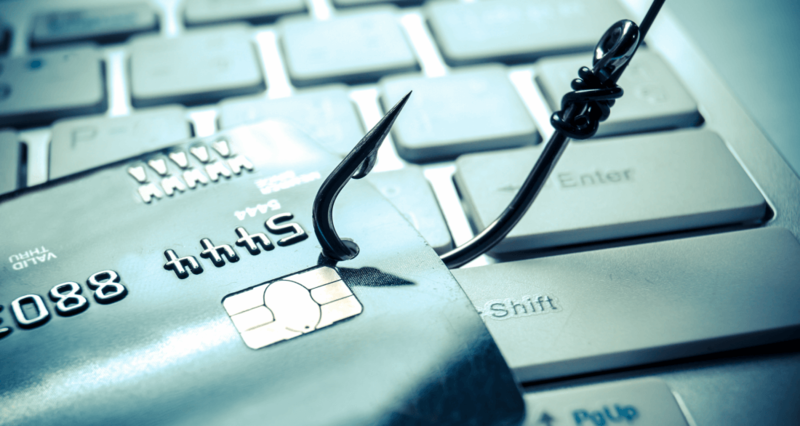 According to Javelin Strategy and Research’s Identity Fraud Study released earlier this year, the number of identity fraud victims in the U.S. reached a record high in 2016. Criminals victimized 15.4 million consumers, a 16 percent increase over the previous year. The study also found that digitally-connected consumers—defined as those who frequently shop online and use social networks—have a 30 percent higher risk of becoming a victim of identity fraud then do those with little online presence. “There has been much greater attention to shopping online in recent years,” Weisman said. “This kind of crime is profitable. It can be very easy to avoid getting caught. And it can be done from anywhere. “The good news is there is a lot you can do to keep yourself from being an easy target,” Weisman said. Only shop on legitimate websites. “Sometimes people Google a product and find a great price,” Weisman explained, “but when they go to the website, it’s actually a counterfeit site created to look legitimate.” You can avoid counterfeit websites by paying close attention to the URL in your browser’s address bar. Never enter your personal information into a website with an address that doesn’t begin with https. And if your browser pops up a warning when you try to navigate to a particular website, heed it. Don’t shop online using public wi-fi. “Someone might [electronically] eavesdrop on you and steal your information,” Weisman said. Instead, postpone entering any personal information online until you’re at your desktop or connected to your secured home wi-fi. Don’t store your credit card information with retailers. It might be convenient to let an online vendor save your credit card number or bank account info for your next purchase, but Weisman said doing so significantly increases your vulnerability should the retailer be hacked.